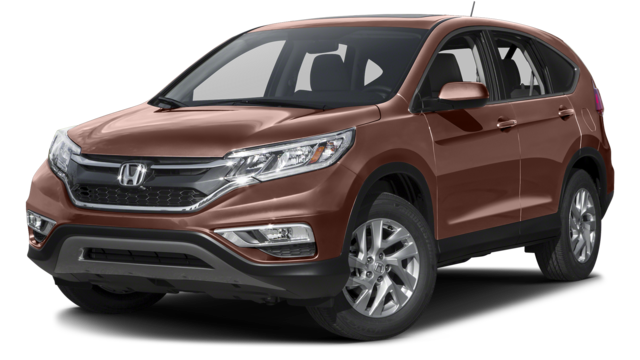 The 2016 Honda CR-V is available now at Brilliance Honda of Crystal Lake in the Elgin, IL area. 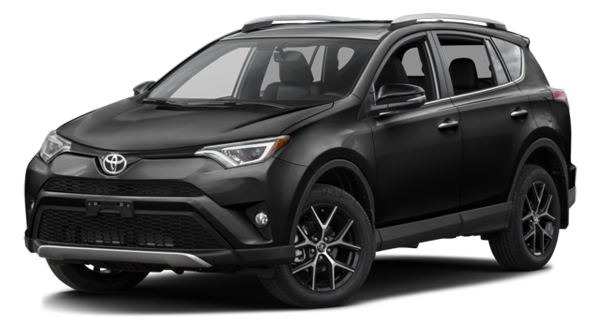 This remarkable, smartly designed compact crossover is one of the most spacious, most efficient, and safest vehicles on the road today. If you need more all-condition capability, as well as more cargo and passenger space than a family sedan but you don’t want the gas-guzzling EPA rating of a full-size SUV, then the CR-V is the perfect vehicle for you. The 2016 Honda CR-V uses a 2.4L four-cylinder engine that’s rated at 185 hp and 181 lb-ft of torque, and earns an EPA estimate of 26 mpg city/33 mpg highway/29 mpg combined* with front-wheel drive and continuously variable transmission, which is one of the best figures in this class.The CR-V is also a safety leader with the available Honda Sensing system that offers features like a forward collision warning and automatic braking system. Finally, the CR-V offers one of the best cargo volumes in its class with 37.2 cubic feet behind the rear seats, or 70.9 cubic feet of cargo total. 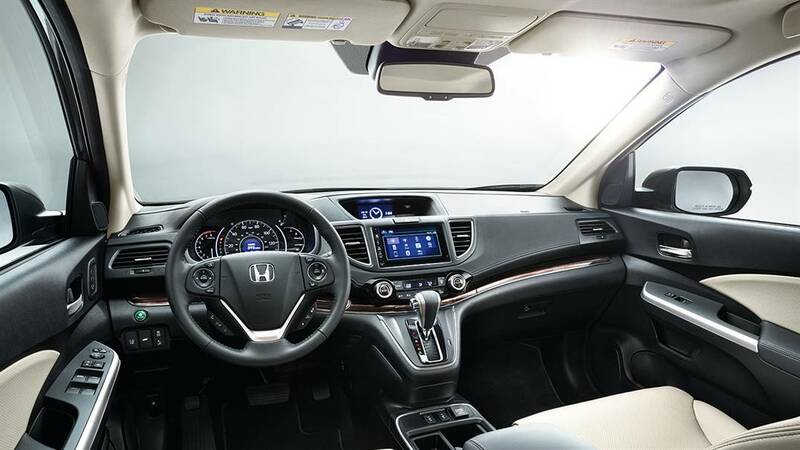 Take a look at some of these expert reviews on the current 2016 Honda CR-V. The Honda CR-V is likely to see some changes as soon as the 2017 model year. Honda is famously tight-lipped about future models. 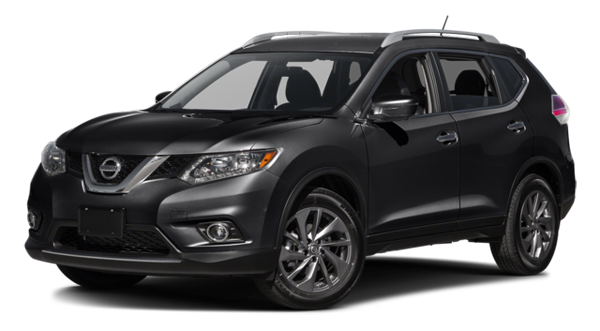 There have been rumors that the new, next generation CR-V could go further up market, seat up to seven, and include more convenience and technology features, much like the latest 2016 Honda Pilot. Of course, since the Pilot seats seven, then Honda might have trouble with the CR-V sapping Pilot sales.Since the CR-V is already the best selling SUV in the world, it seems unlikely that the basic recipe of five seats and efficient four-cylinder engines will change. One thing that Honda might do is install some new powertrain components to help with a fuel economy boost. 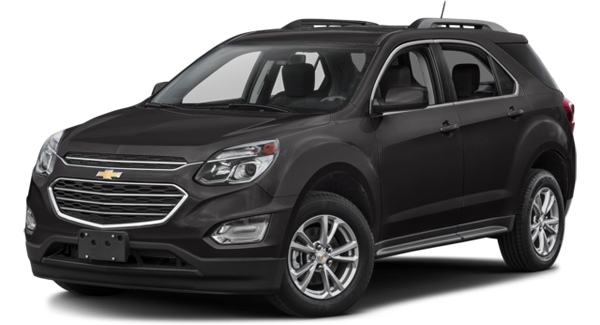 The new Pilot is available with a new nine-speed automatic that helps it increase efficiency compared to the standard six-speed transmission. The CR-V could also offer this transmission. Another possibility is the use of a turbocharged four-cylinder. The new 2016 Honda Civic can be had with a turbocharged 1.5L four-cylinder, which makes 174 hp and helps the Civic hit up to 42 mpg on the highway. This smaller forced induction engine could help the CR-V be even more efficient. Come learn more about the 2016 Honda CR-V here at Brilliance Honda of Crystal Lake right now. We’re located at 680 W. Terra Cotta Ave. in Crystal Lake, IL, just a short drive from Elgin so, visit us now to learn more about this smart crossover. You can also feel free to contact us with any questions!